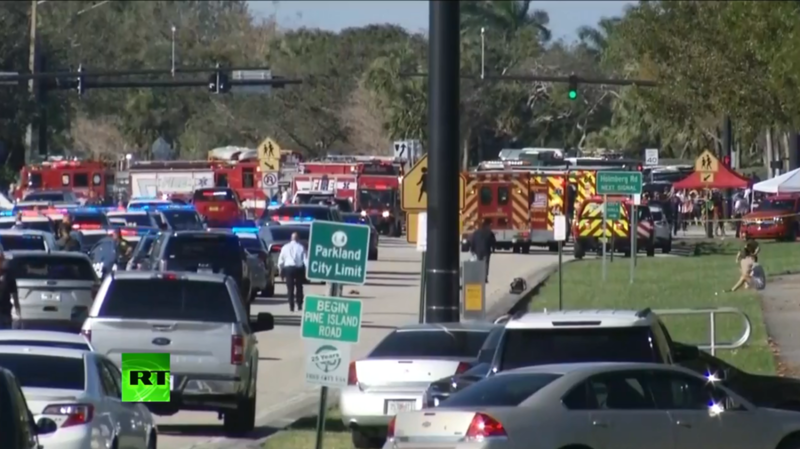 A shooting at a Florida high school has left 17 people dead, the local sheriff has confirmed. The suspected shooter has been detained. A lone attacker opened fire outside Marjory Stoneman Douglas High School in Parkland, Florida near the end of the school day, then proceeded inside and continued shooting. He left 17 people dead and at least a dozen injured, Broward County Sheriff Scott Israel confirmed to the media. Twelve of the deceased victims were found inside the school building, two were found just outside and one in the street nearby. Two more people have succumbed to their wounds in the hospital. The injured victims were taken to Broward Health Medical Center and Broward Health North hospital. The shooter, identified as 19-year-old former student Nikolas Cruz, “was taken into arrest without incident,” the Sheriff said. He was armed with an AR-15 rifle and possibly other weapons. Cruz left “countless magazines” for his AR-15 at the scene, Israel said, adding that it is still unclear if he had any other weapon. 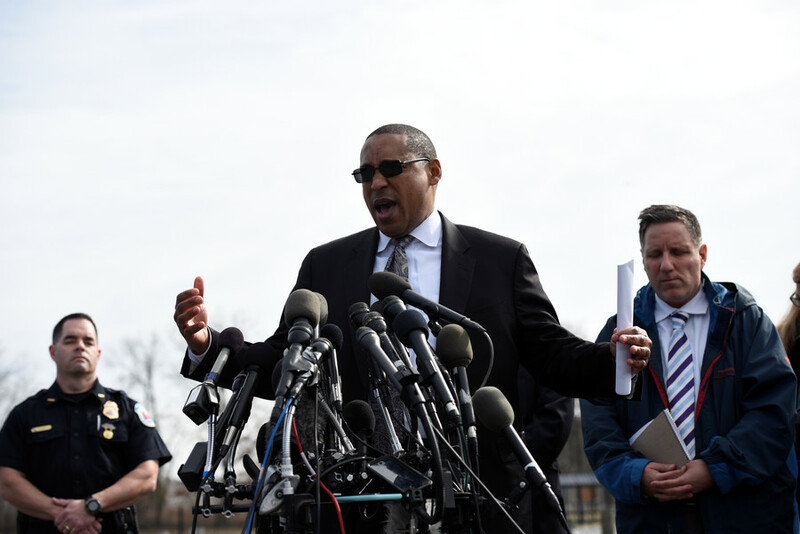 The gunman did not sustain any significant injuries. Multiple ambulances, police cars and even armored vehicles were deployed to the school as the incident unfolded.